Check out Tobi's Island Fantasy Dress Garden party dresses: essential, even into fall. The Green Island Fantasy Dress is a flowy maxi dress with spaghetti straps, an alluring low back and hanky hem for a little more. Pair this palm leaves dress with metallic sandals for all your outdoor events. Garden party dresses: essential, even into fall. The Blue Island Fantasy Dress is a flowy maxi dress with spaghetti straps, an alluring low back and hanky hem for a little more. Pair this palm leaves dress with metallic sandals for all your outdoor events. Garden party dresses: essential, even into fall. The Green Island Fantasy Dress is a flowy maxi dress with spaghetti straps, an alluring low back and hanky hem for a little more. 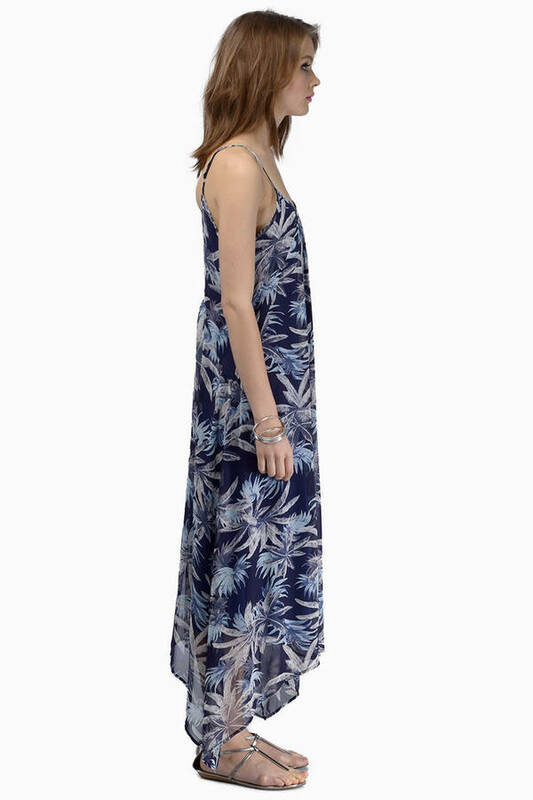 Pair this palm leaves dress with metallic sandals for all your outdoor events.